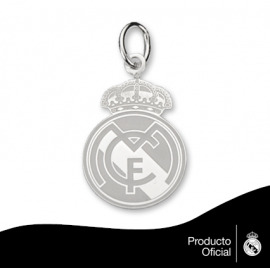 JOYAS OFICIALES DEL REAL MADRID FABRICADAS EN PLATA DE LEY 925 MLS. 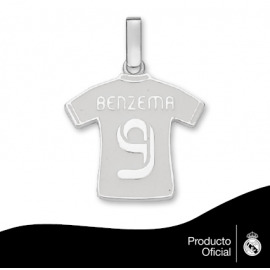 JOYAS PLATA DE LEY Hay 7 productos. 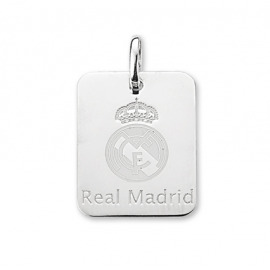 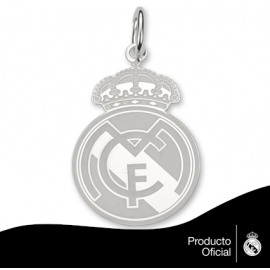 COLGANTE REAL MADRID DE PLATA DE LEY.